Dutchwind BV is a Dutch company based in Amsterdam. We are brokers who specialise in selling used wind turbines. 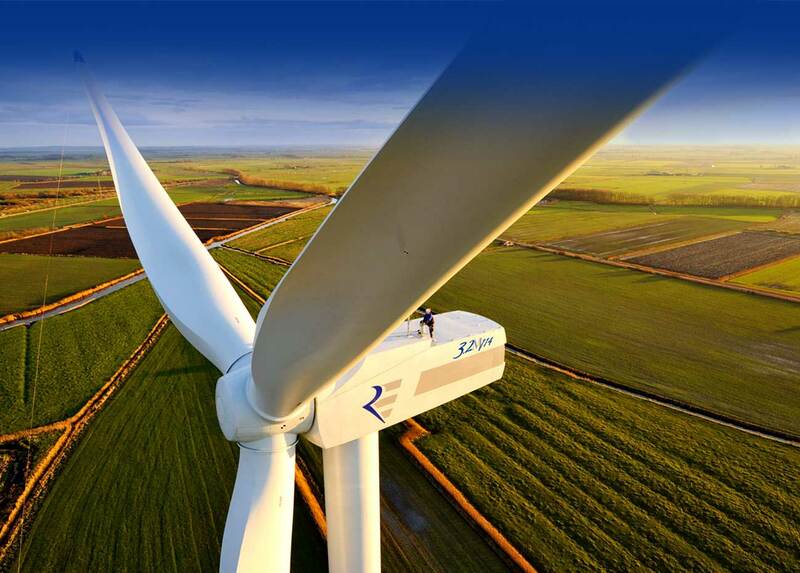 We source the wind turbines from around the globe. These second hand wind turbines range from 80 kW to 3.6MW. Popular brands are: Vestas, Enercon, Nordex, GE, Gamesa, NEG Micon, Lagerwey, AN Bonus / Siemens, Micon, Nordtank and many more. Currently most used wind turbines for sale are found in Germany, Denmark, the UK, Italy, the USA and The Netherlands. Dutchwind BV is constantly expanding its network and you can expect us to be well informed about second hand wind turbine availability throughout Europe or the USA. We are in direct contact with the owners of the second hand wind turbines wherever possible. We offer a complete and full range of second hand wind turbines that are on the market around the world today. Expertise in second hand wind turbines. Dutchwind BV started doing business in 2003. We have sold and shipped hundreds of used wind turbines to many countries around the world. We can assist you with the finding the transport companies, and if needed the best companies for the erection and commissioning of the turbines at your location. We work in close collaboration with companies that can refurbish, service, re-install and start-up (commissioning) used wind turbines globally. When you are looking for these ‘full service projects ‘ you come to us! We are the fasted growing wind turbine marketplace, and we are ready for you. Please feel free to contact us. We are able to communicate with you in Dutch, English, German, French and Spanish. We are looking forward to doing business with you, by finding the perfect wind turbine to fit your needs! Contact us and ask for the latest sales list.